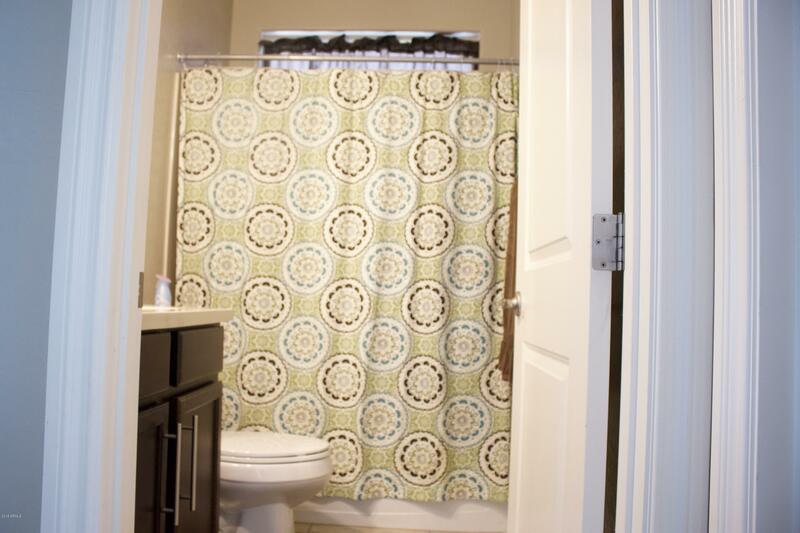 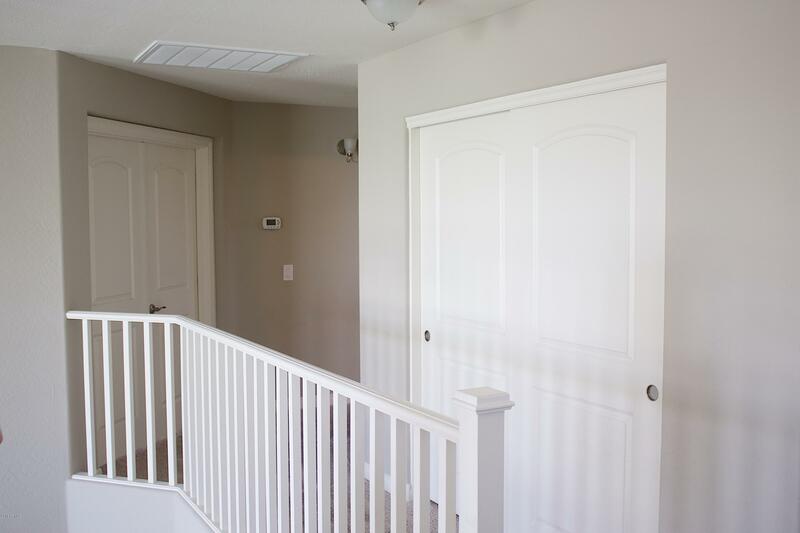 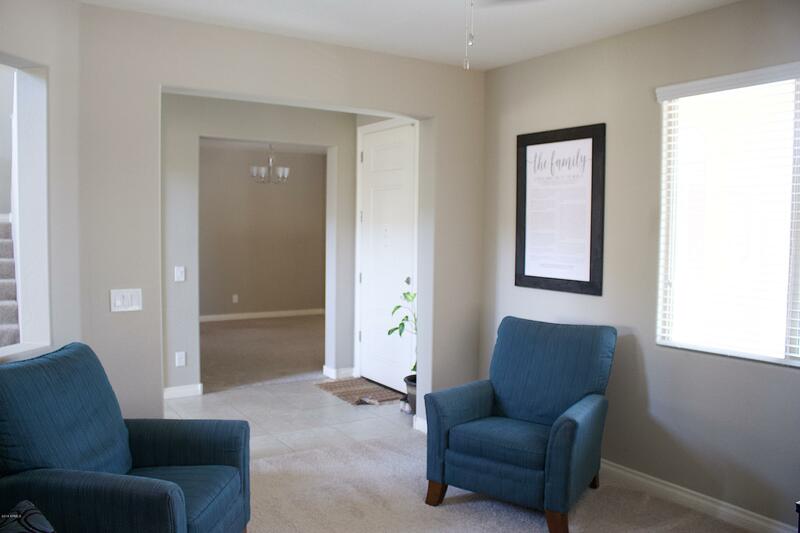 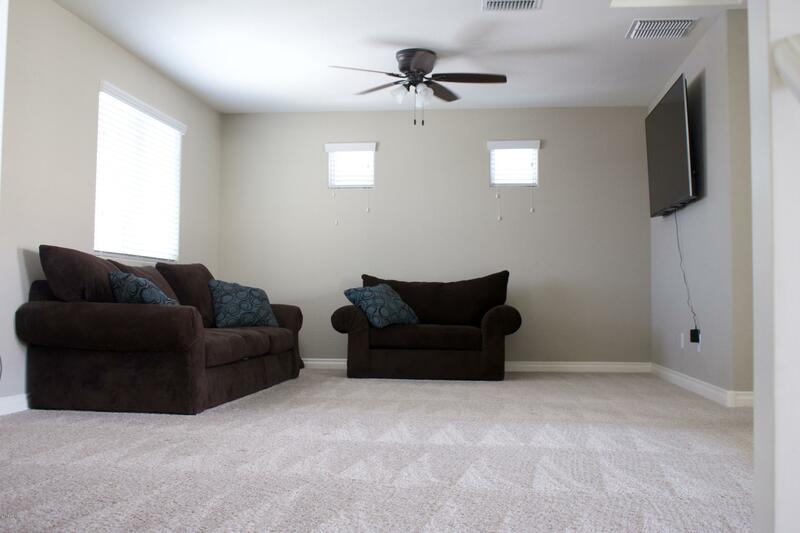 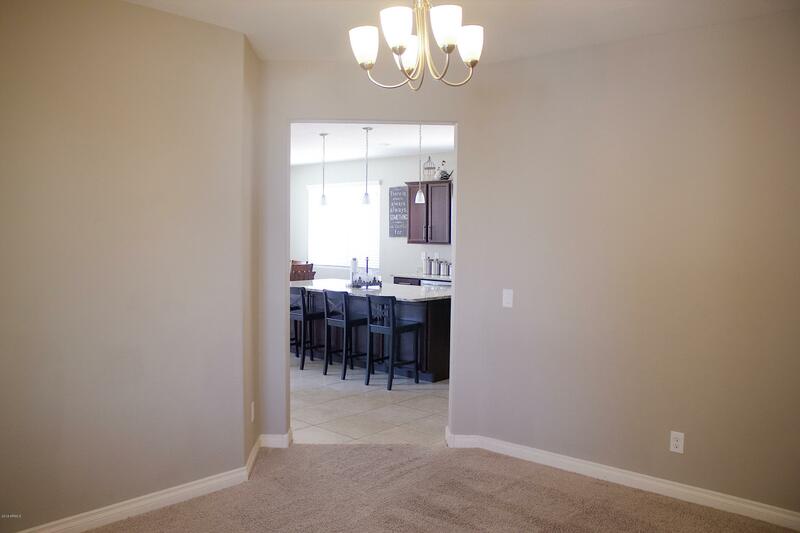 Check out this like new home that is less than 3 years old, super clean and well taken care of! 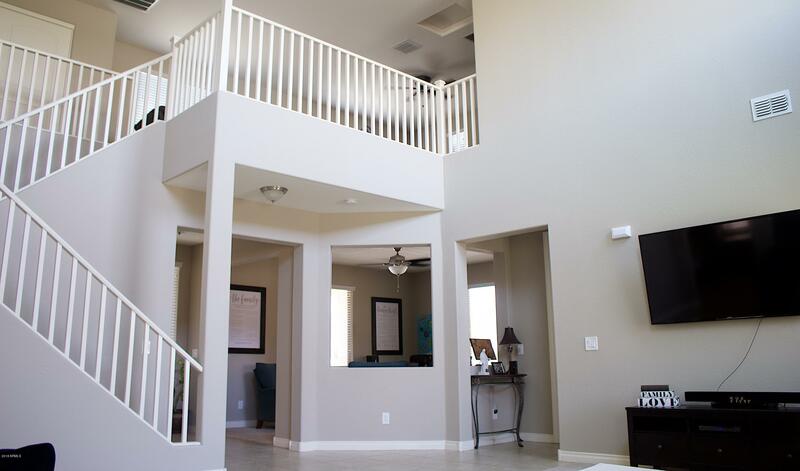 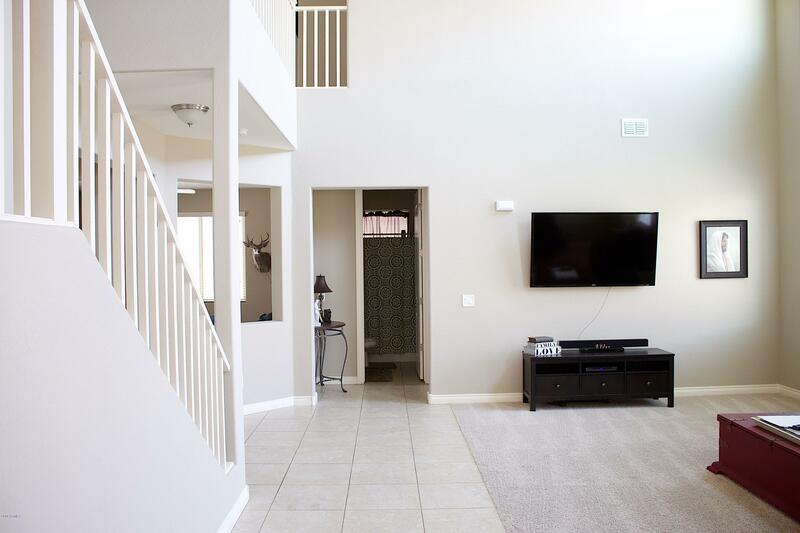 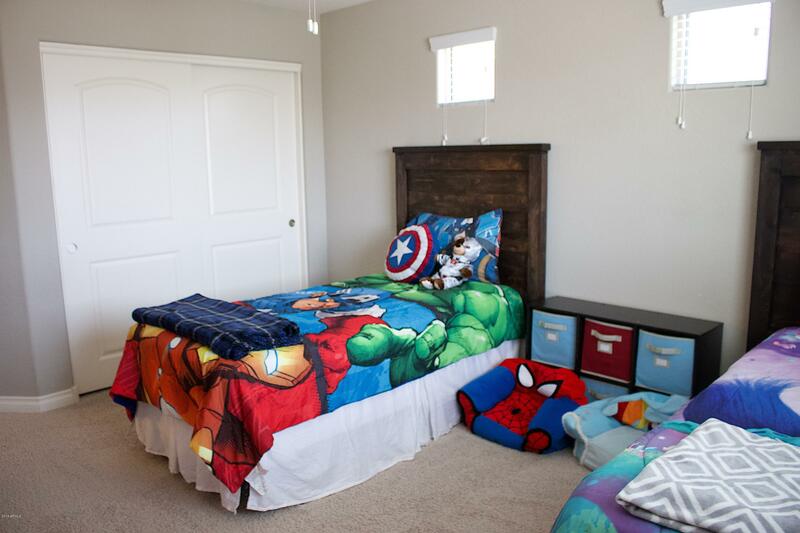 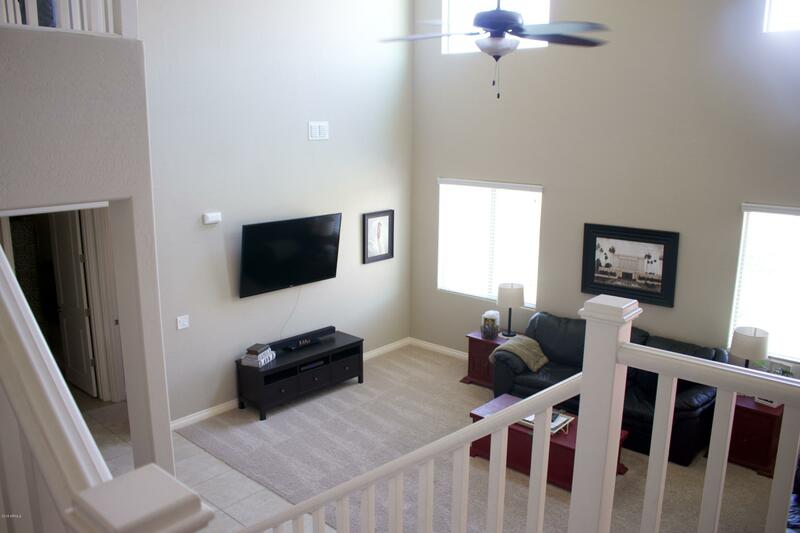 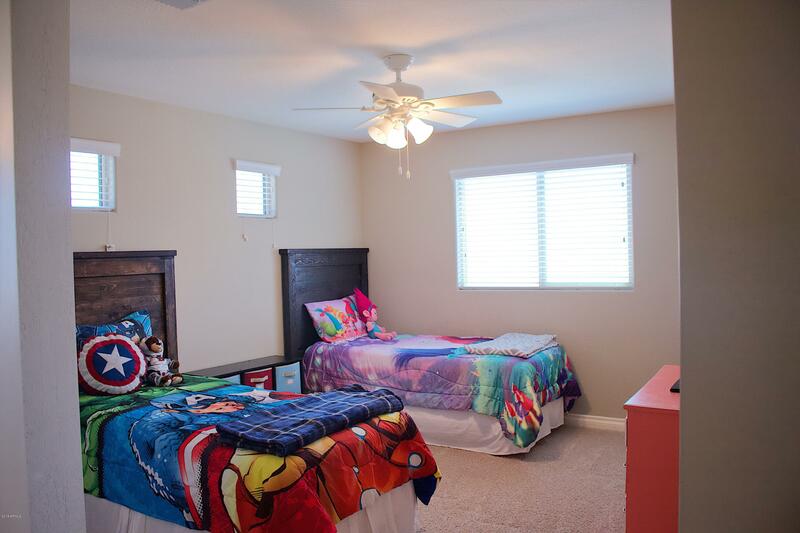 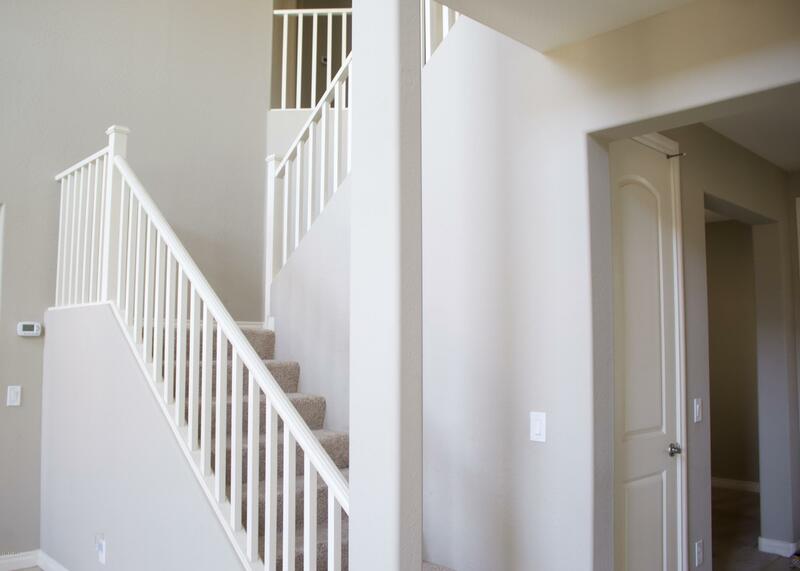 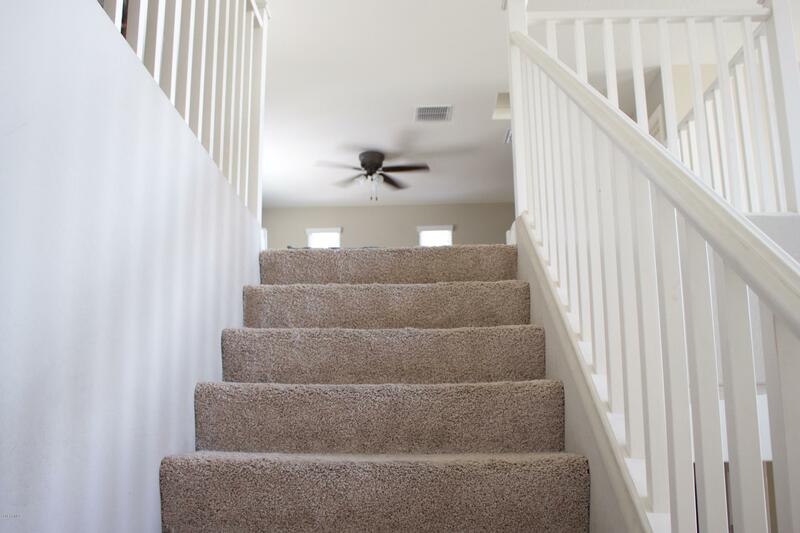 This home has 5 large bedrooms, including a spacious loft. 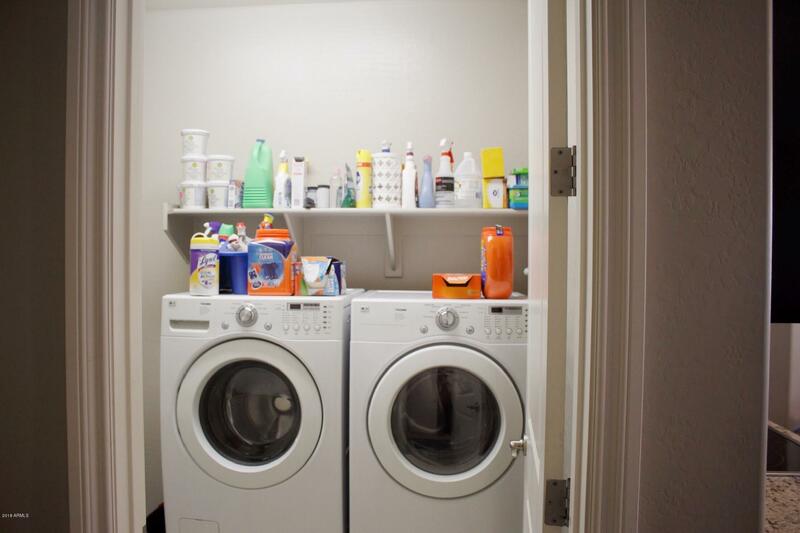 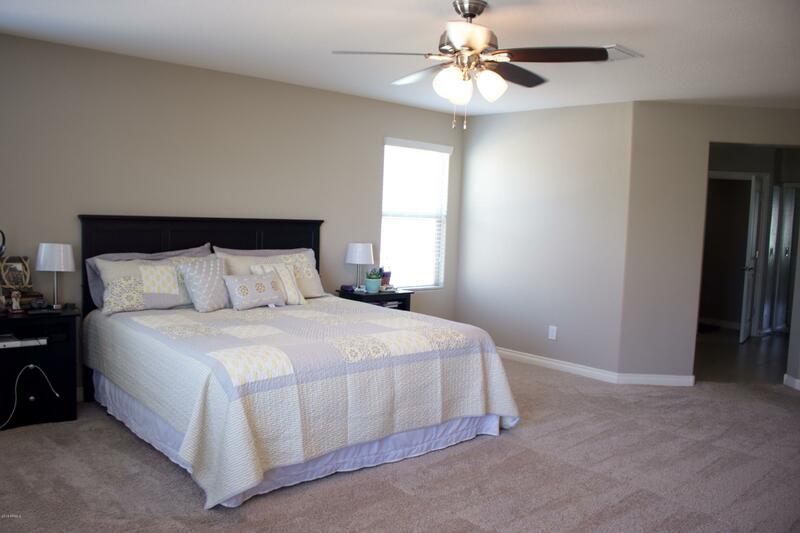 One full bedroom and full bath on main floor and 4 beds, 2 baths and a huge loft on the second floor! 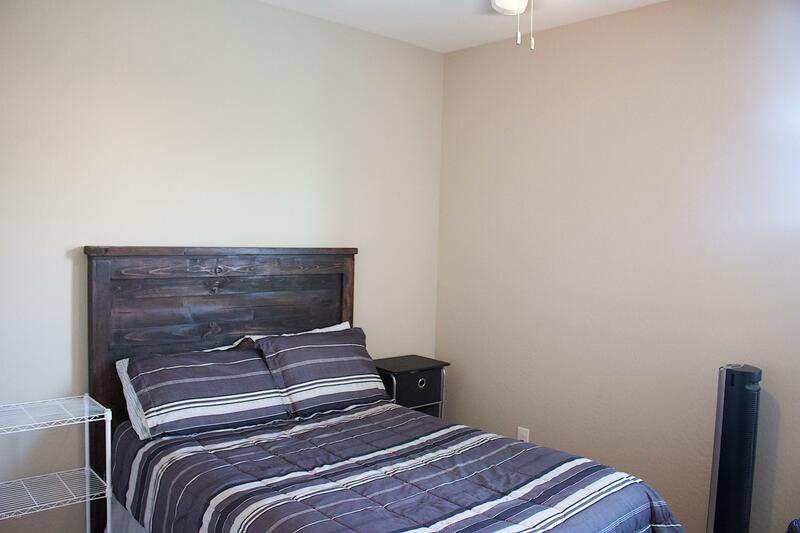 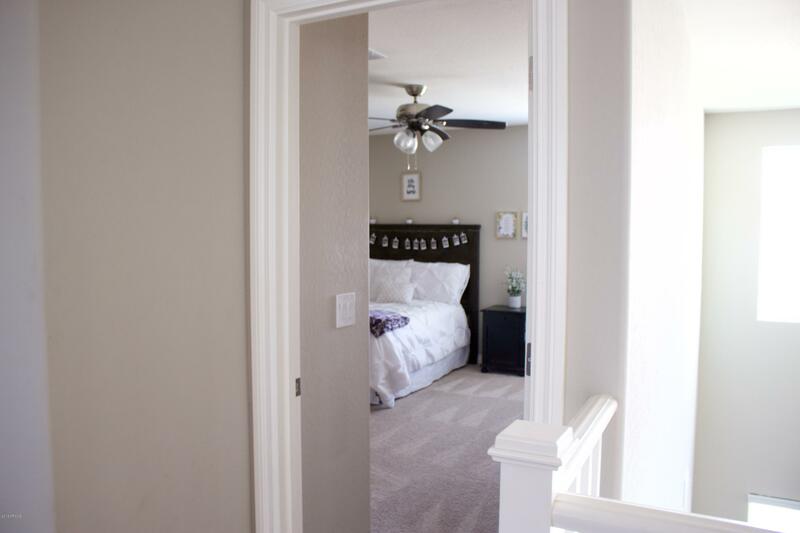 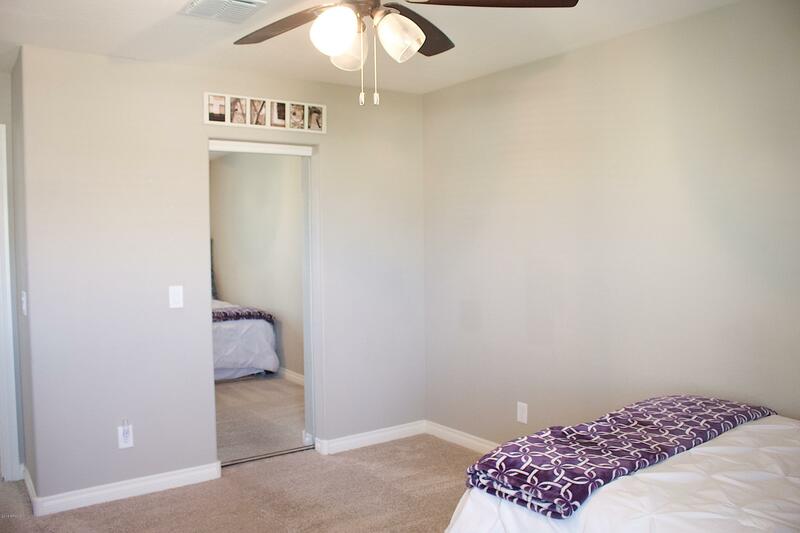 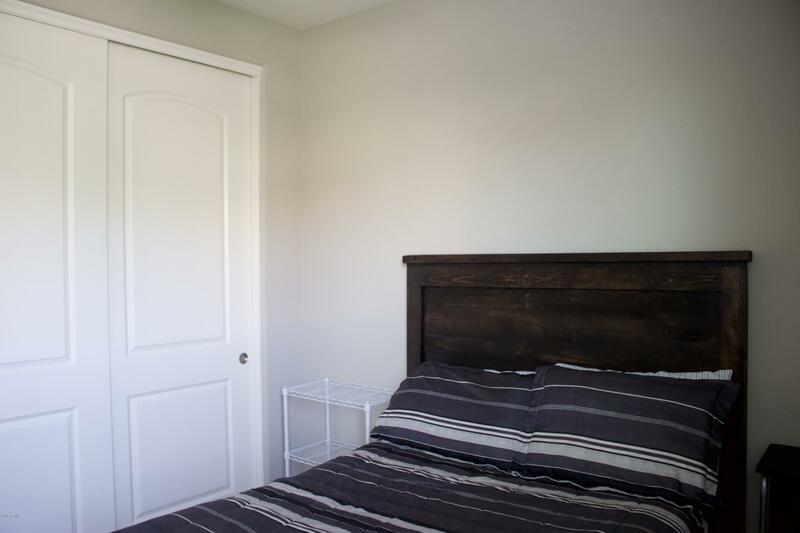 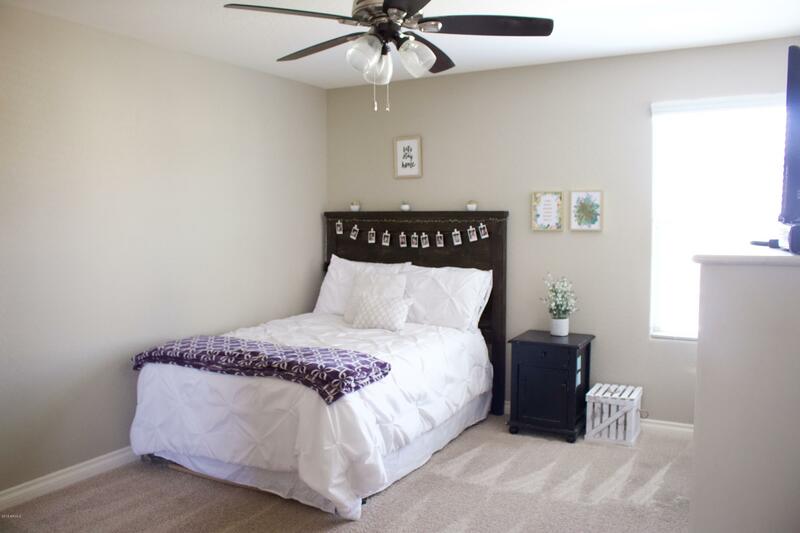 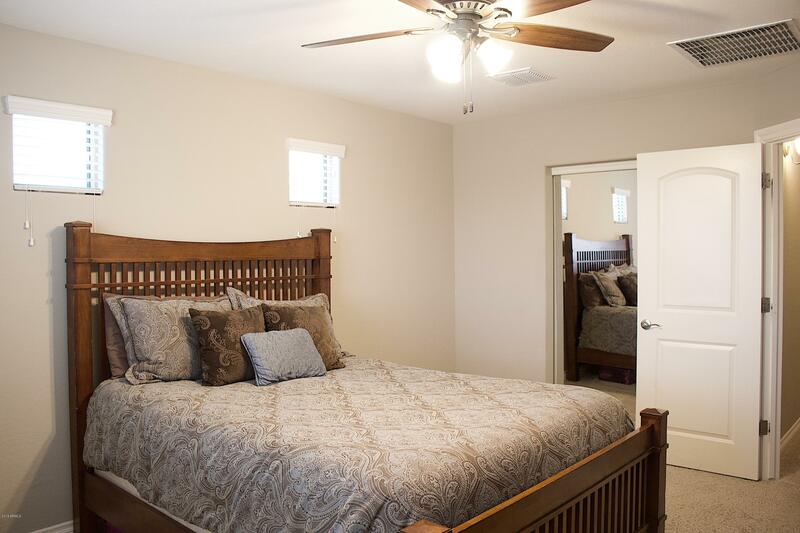 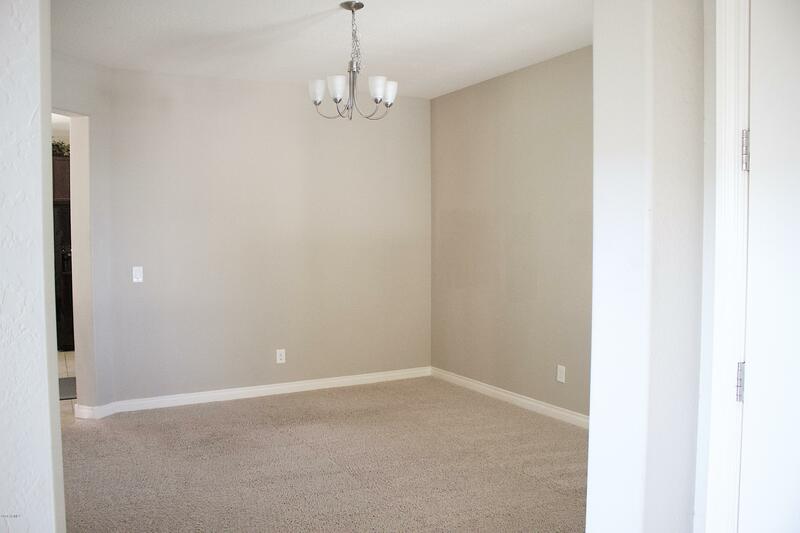 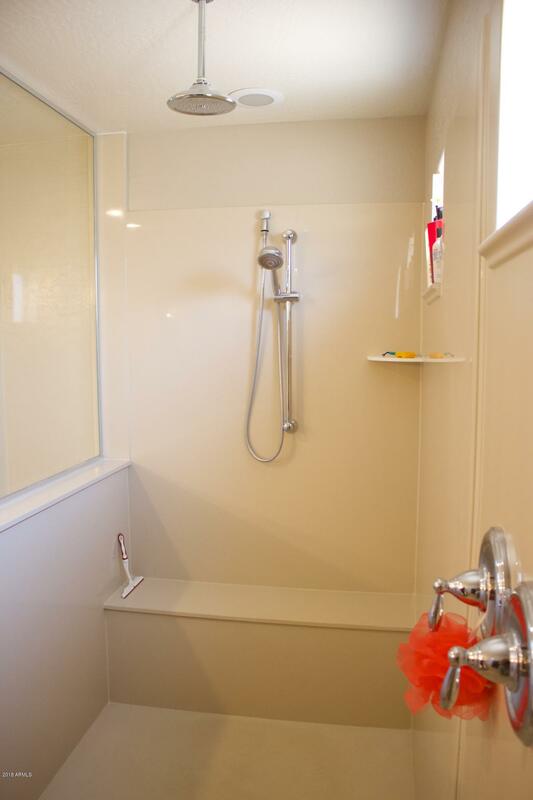 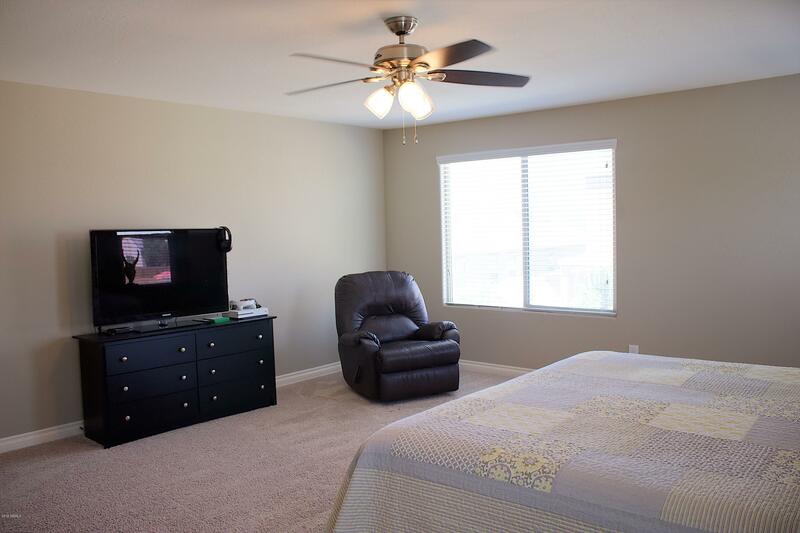 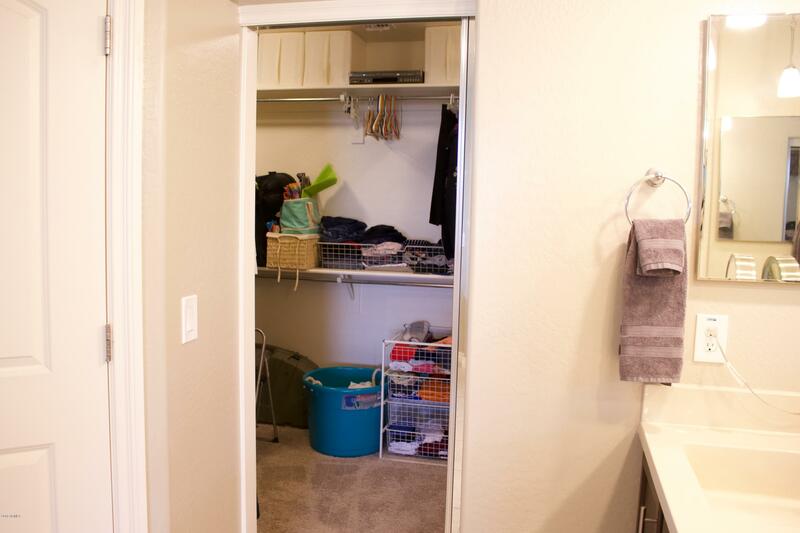 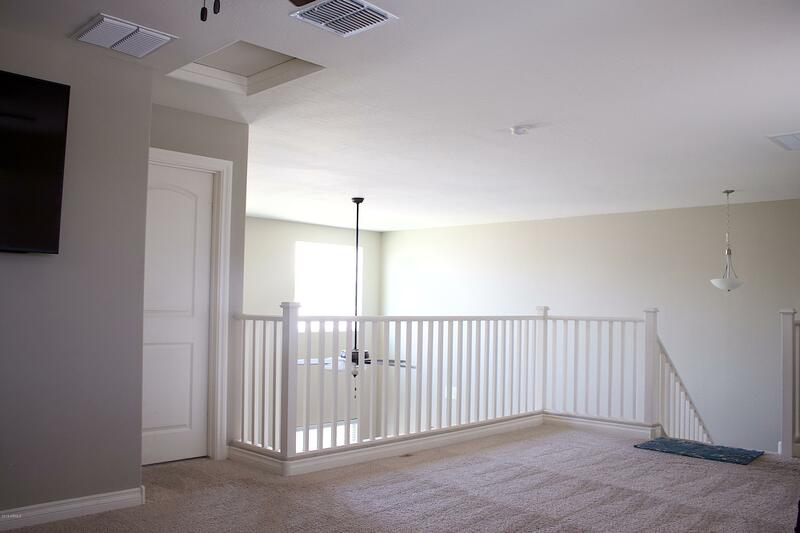 The master bedroom is huge, with a large walk in shower and closet. 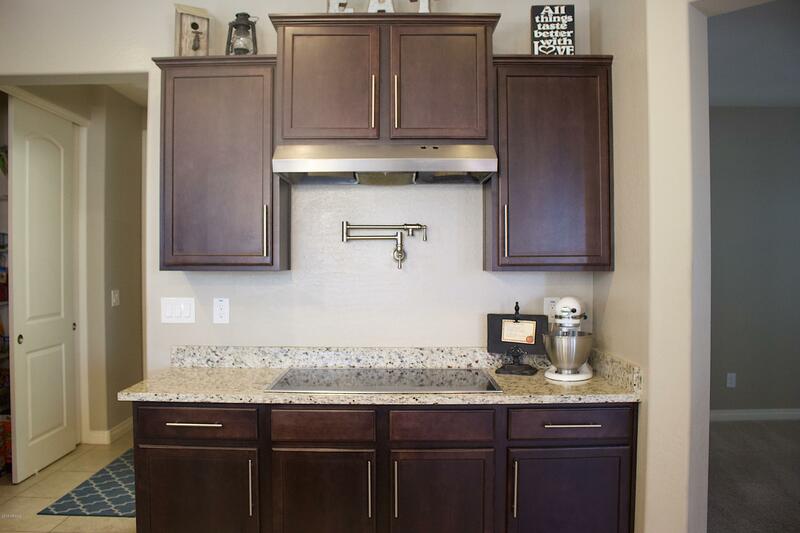 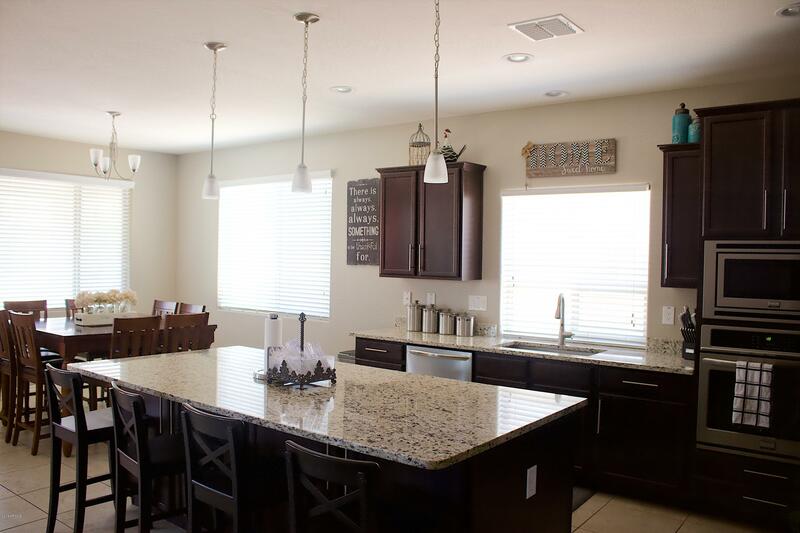 The gourmet kitchen is very big with granite space, perfect for entertaining large groups of people! 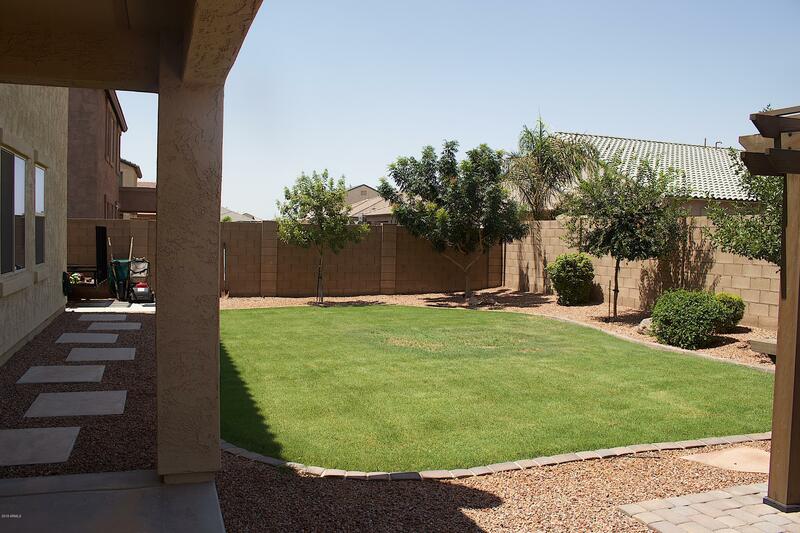 Back yard is fully landscaped with grass and gazebo. 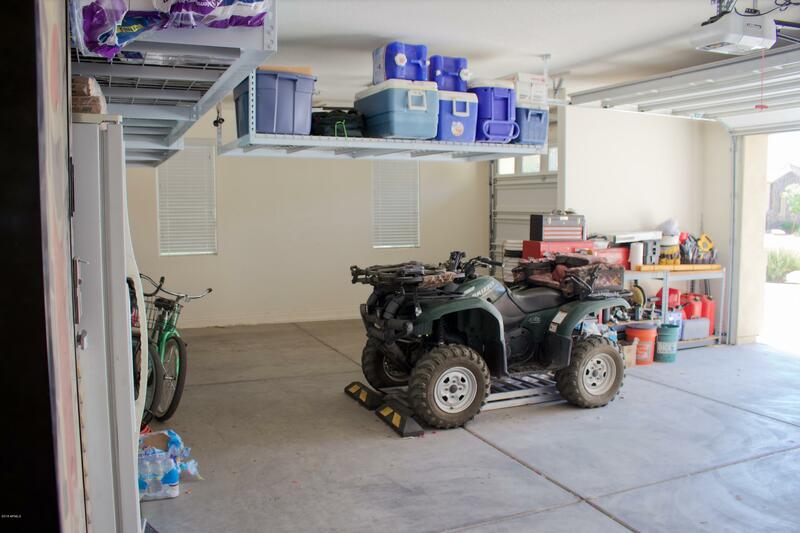 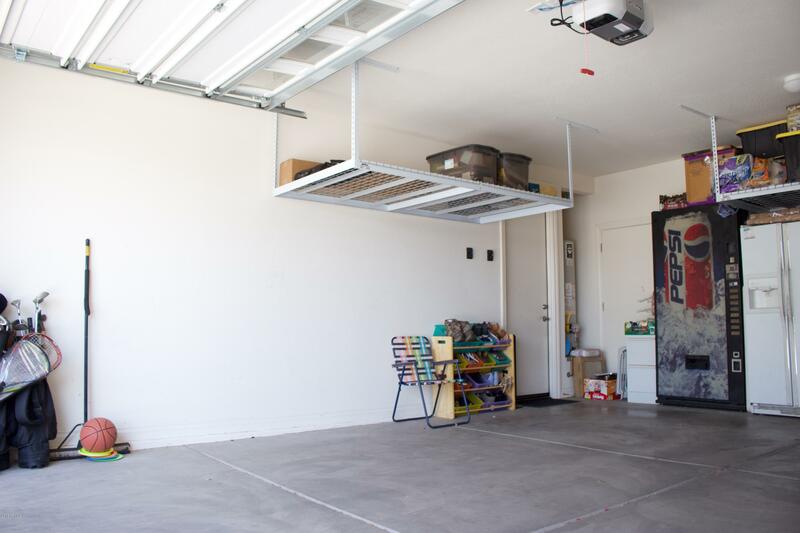 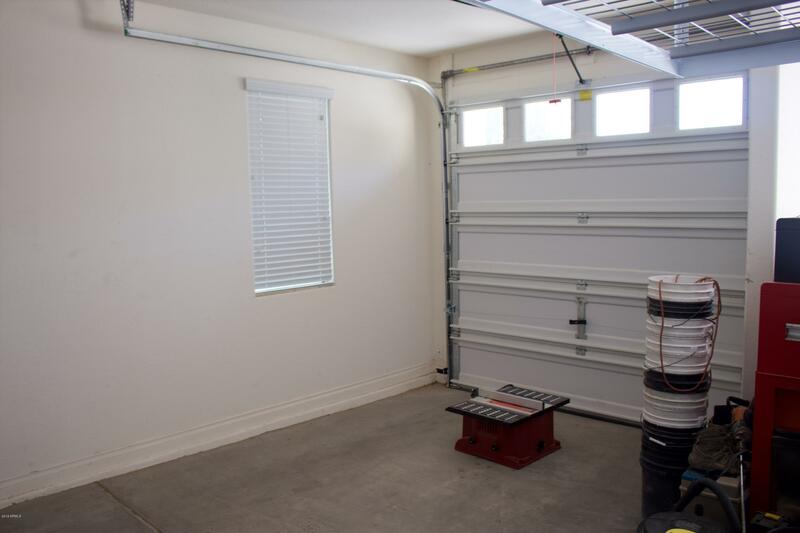 Has an RV Gate, as well as a 3 car garage, with tons of storage! 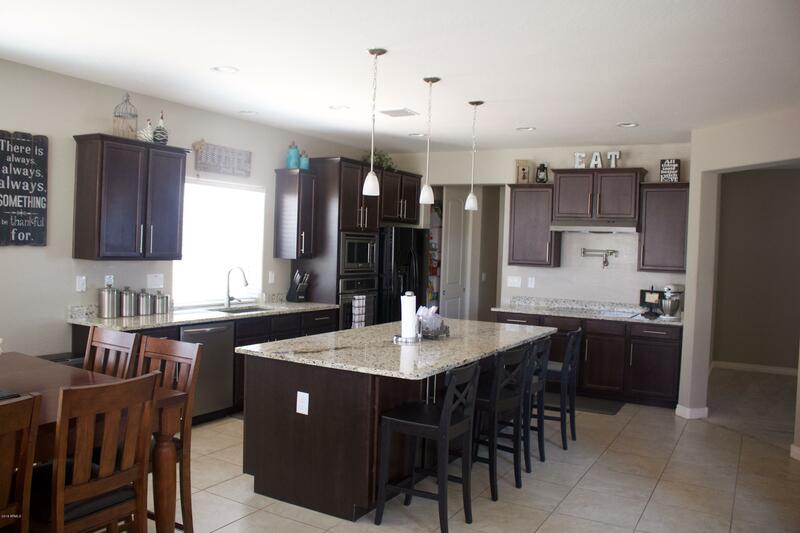 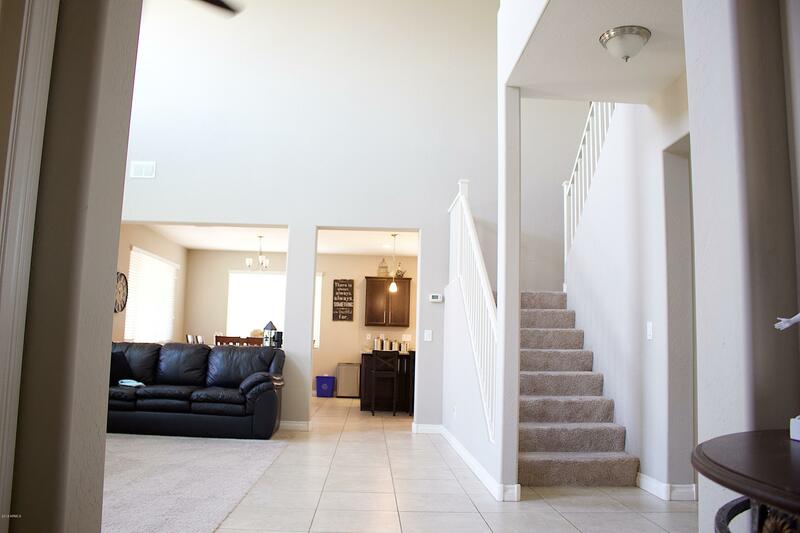 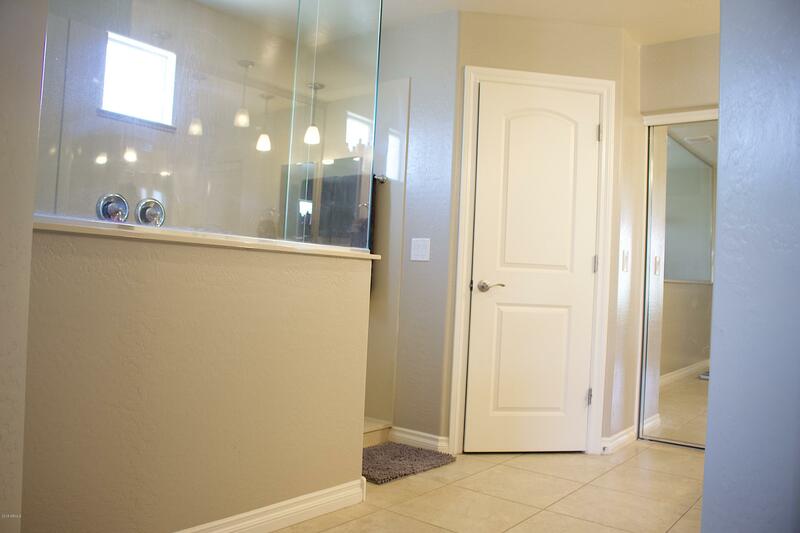 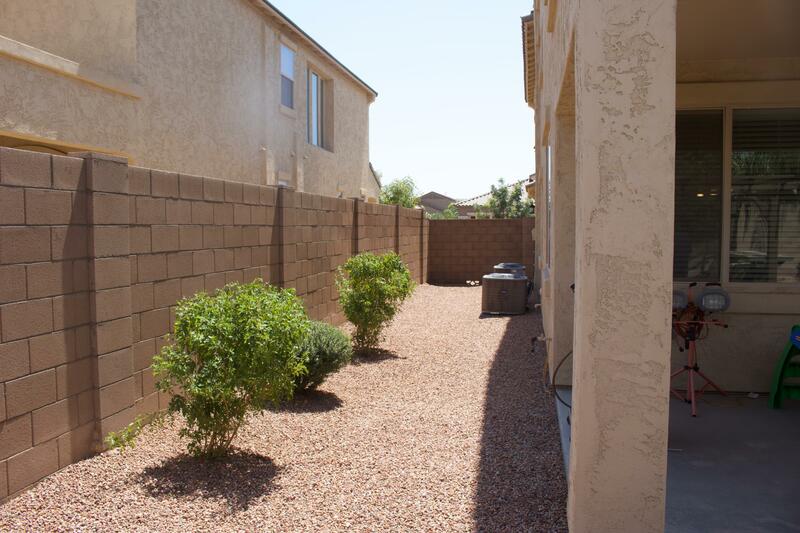 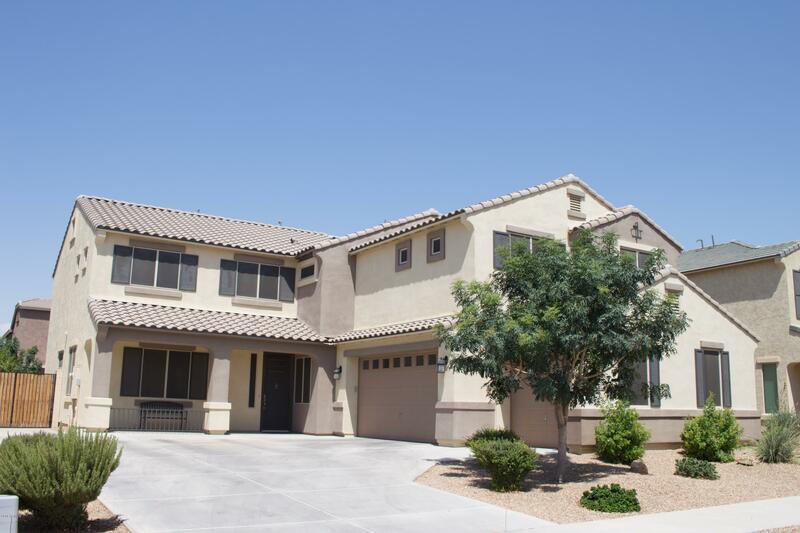 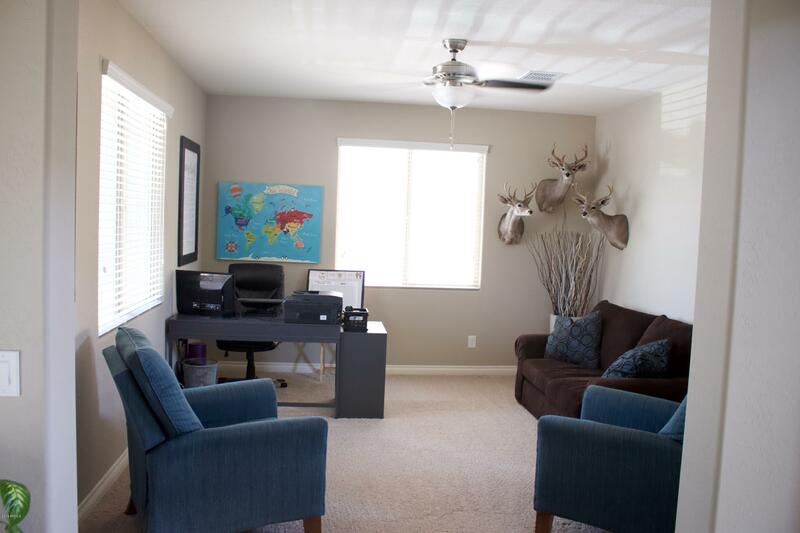 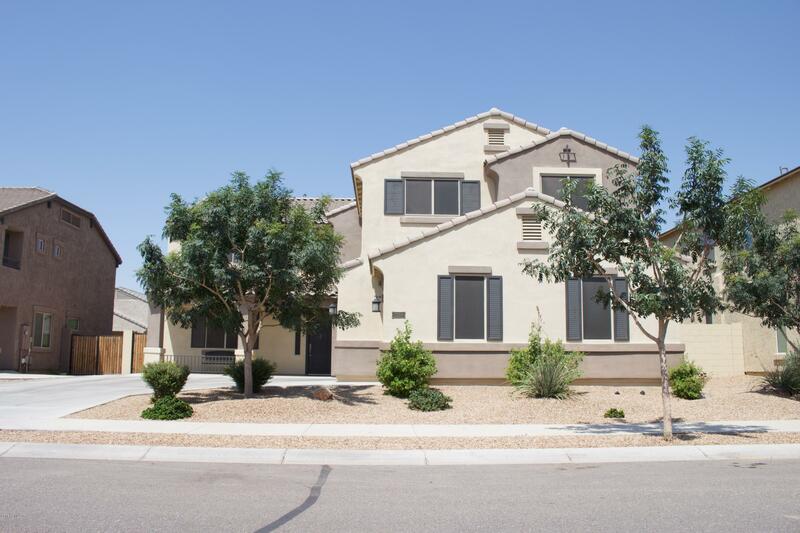 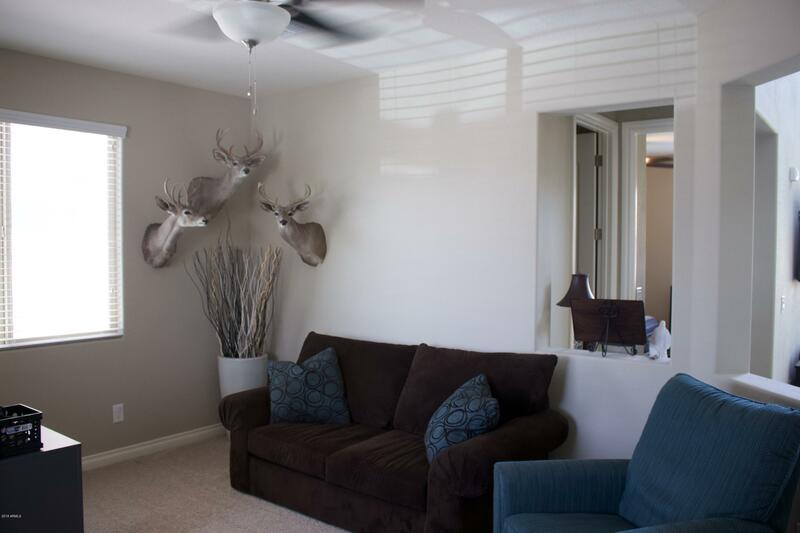 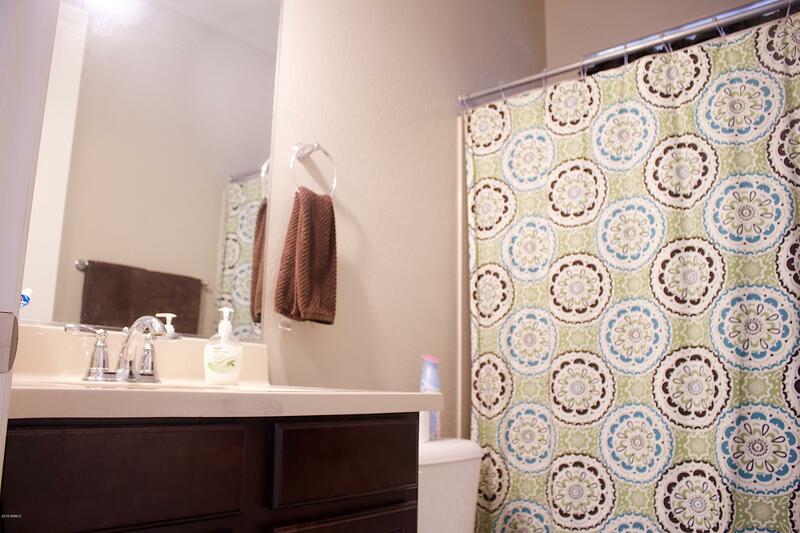 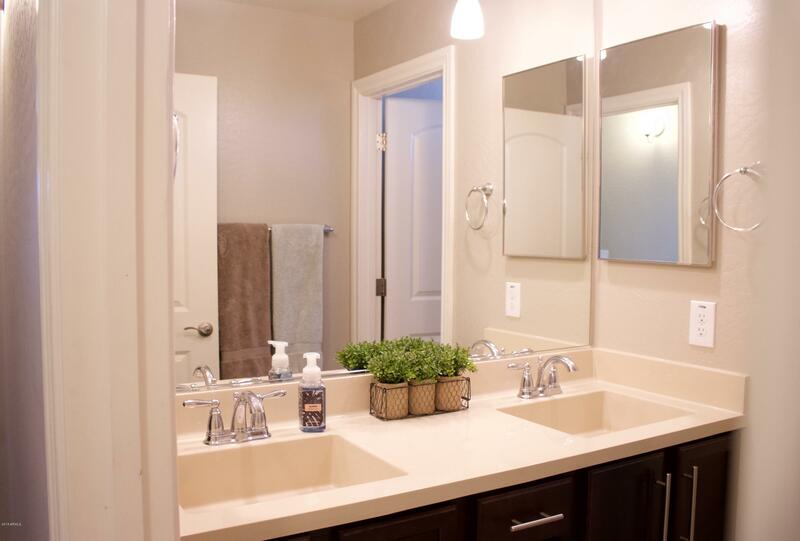 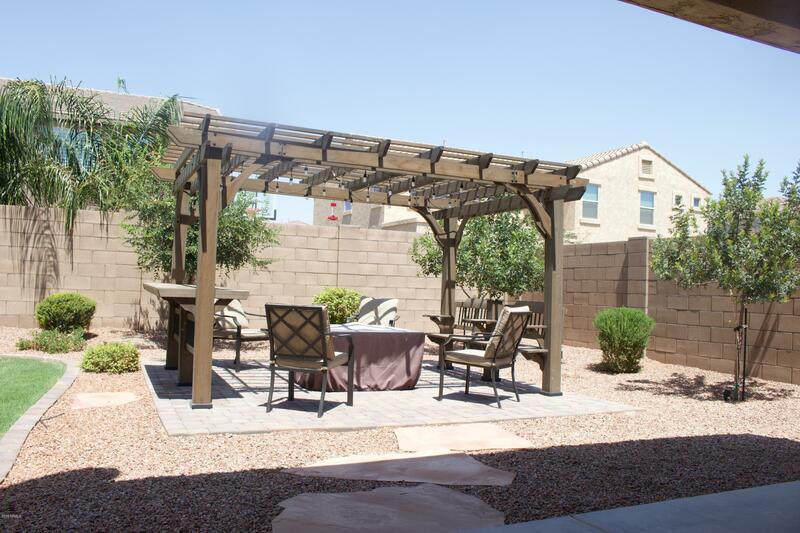 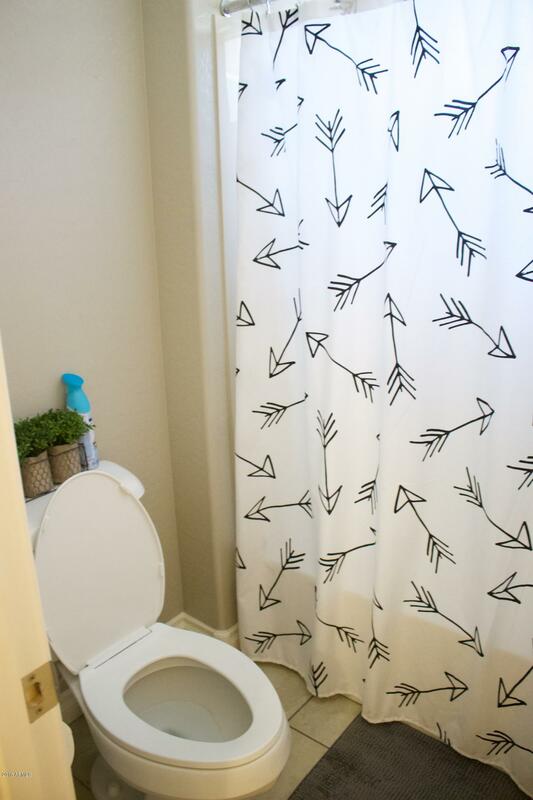 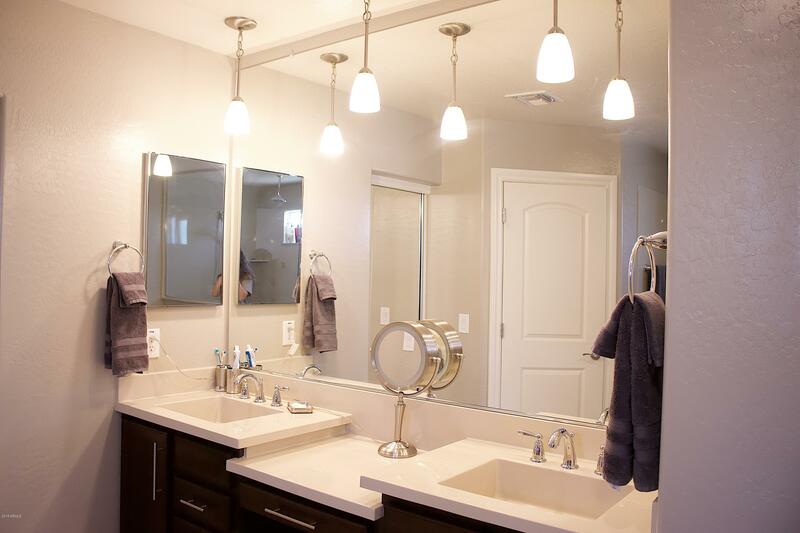 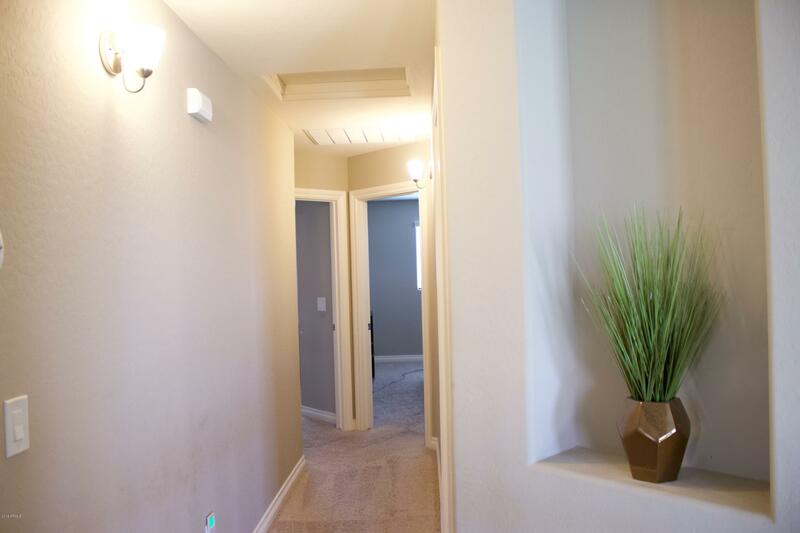 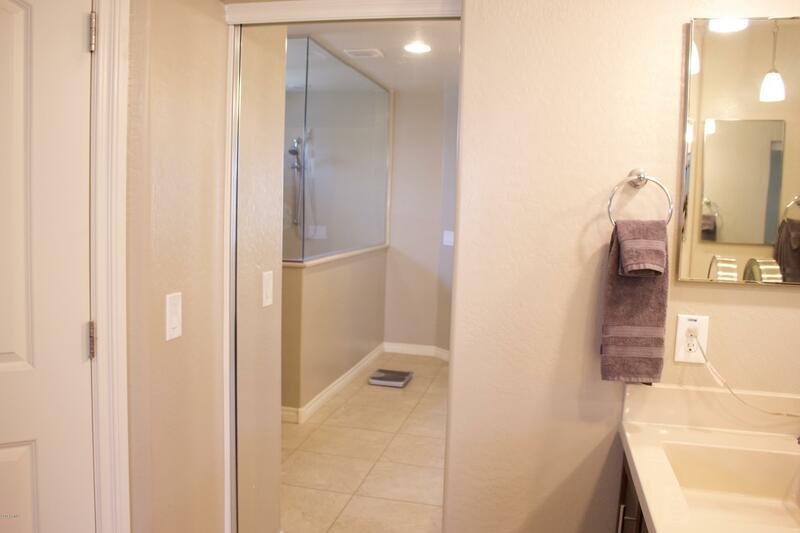 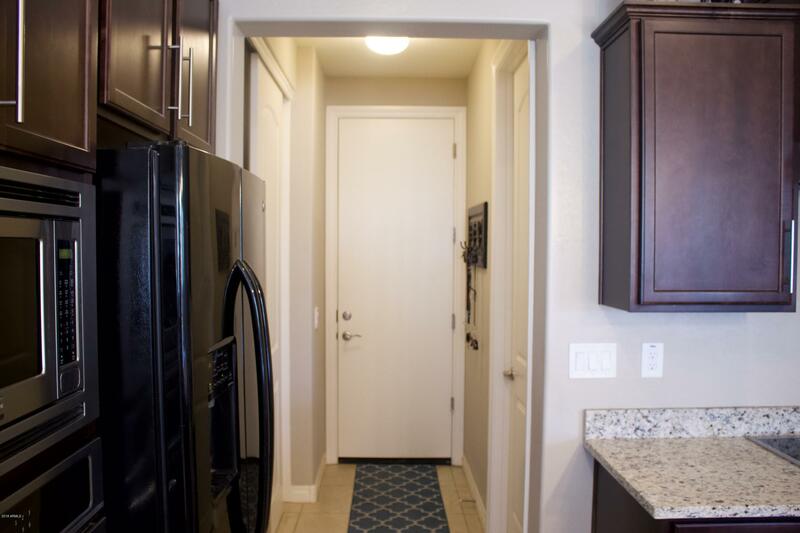 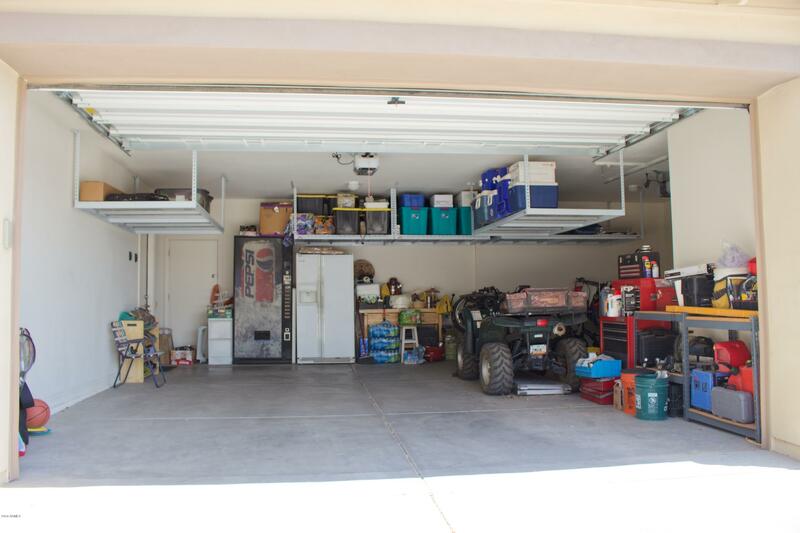 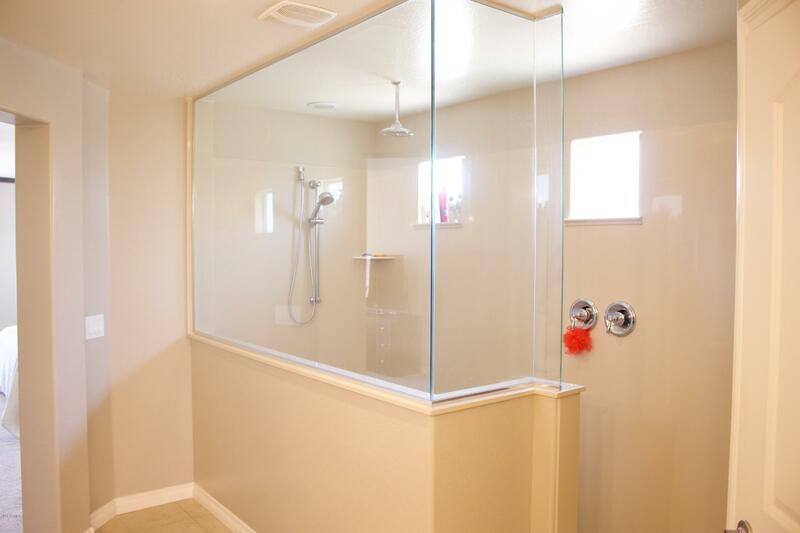 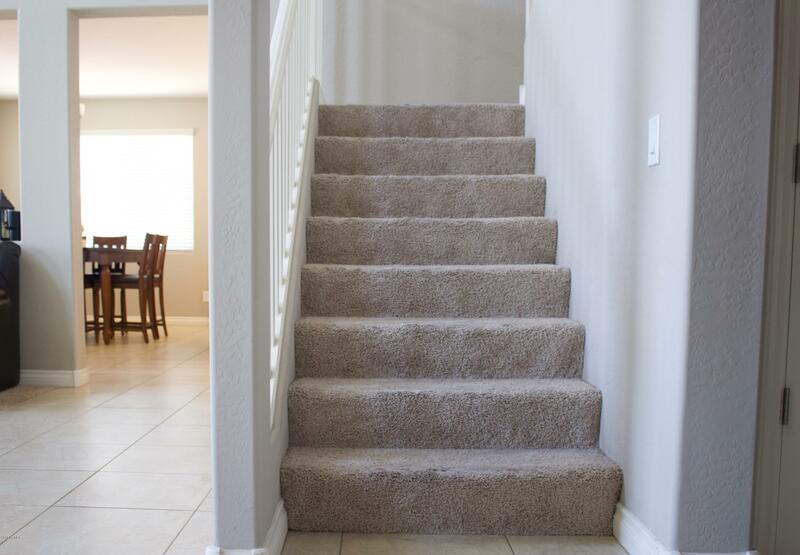 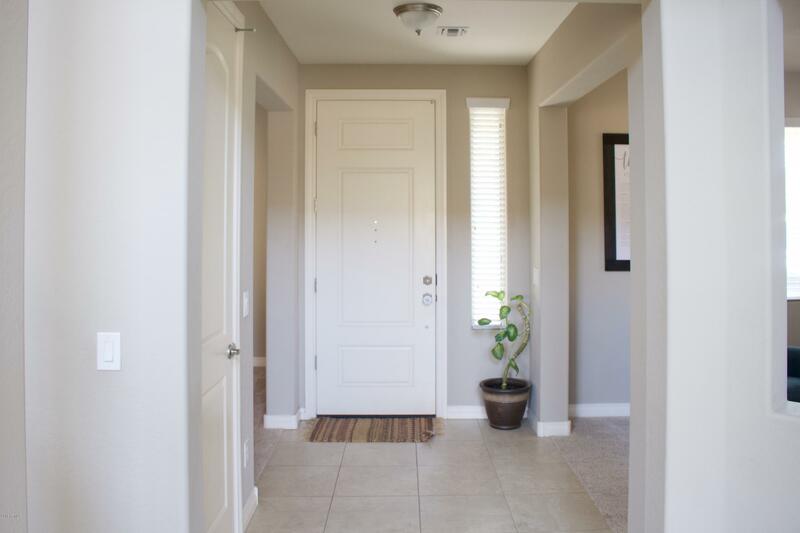 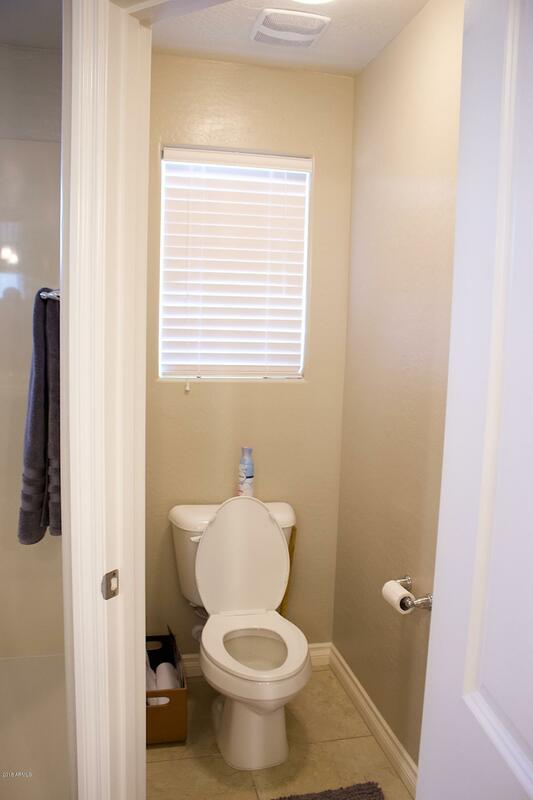 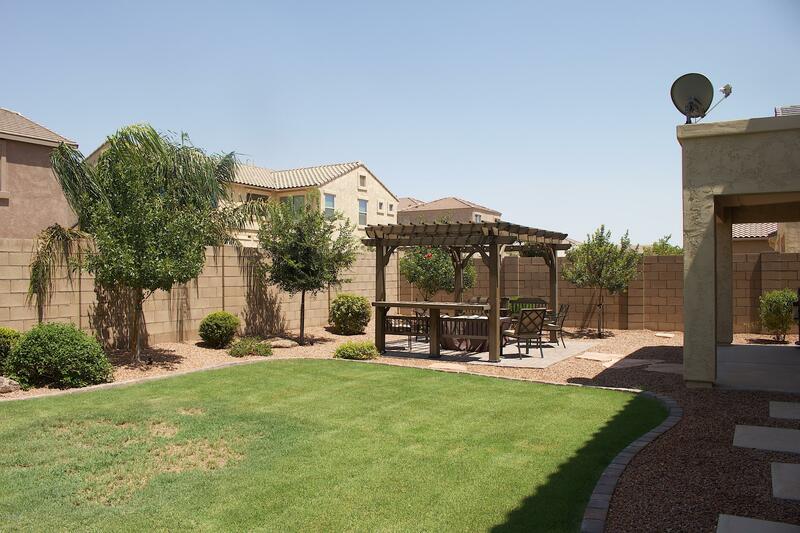 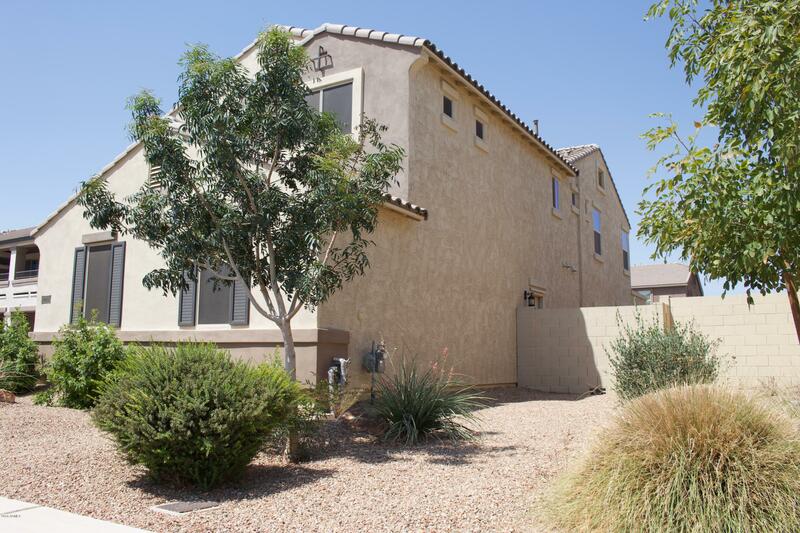 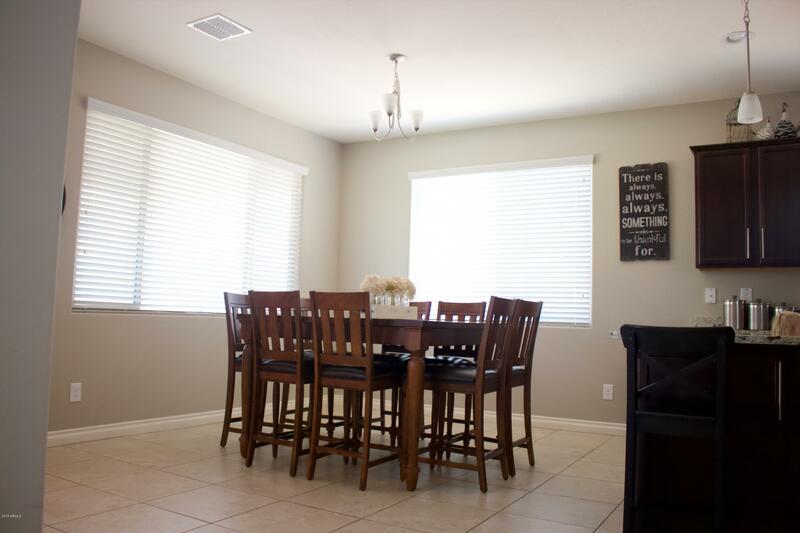 Located just minutes away from Queen Creek Marketplace!